Catalina Jean is a wedding photographer who specializes in artistic portraits paired with unique storytelling moments. She is available to travel to Hawaii for weddings and elopements. There is something so incredibly special about a wedding day. It is filled with so much love, so many amazing moments. Two hearts that have found each other with all their family and friends around to celebrate. Your wedding photography should tell the story of the day and capture all the emotion that transpired. Hawaii is by far one of my favorite places in the world. I try to visit at least once a year. 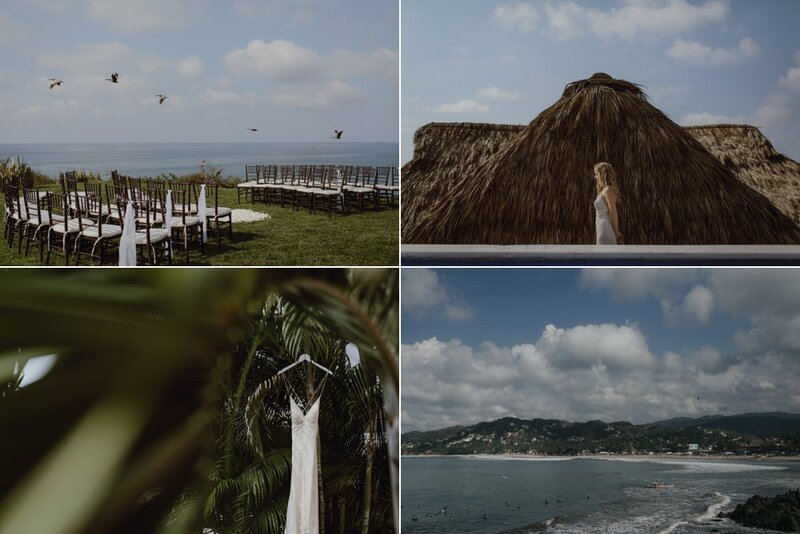 The warm weather, tropical greenery, and expansive ocean views make it an incredible place to have a destination wedding. Also Hawaii is filled with beautiful backdrops for photography. If you are getting married and are interested in wedding photography services just click the button to head over to the contact form. We can schedule a chat to create a customized photography package that will be the perfect fit for your wedding day. Catalina Jean loves anything sci-fi, has little sense of direction, and spends her free time snuggling her crazy Boston Terriers. She is a wedding photographer specializing in capturing artistic portraits paired with unique storytelling moments to produce natural, emotional wedding photography.